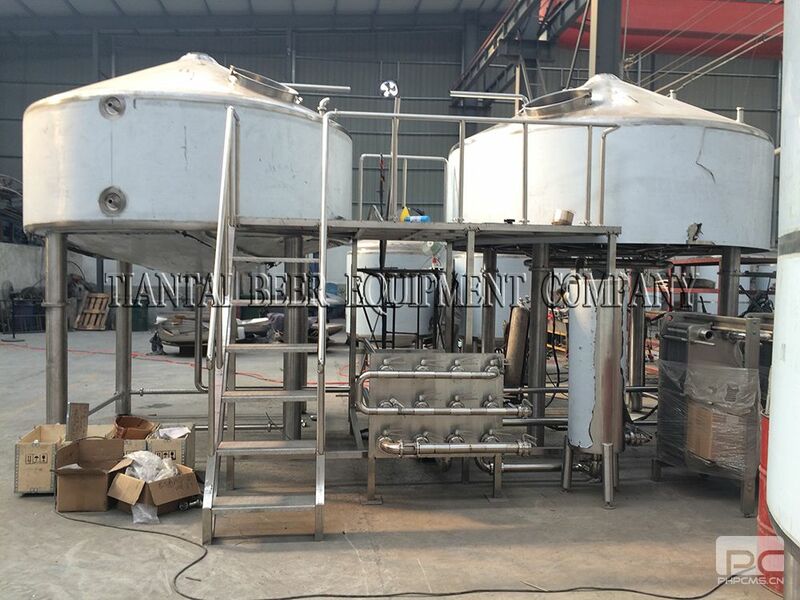 Mash tun is a vessel used in the mashing process to convert the starches in crushed grains into sugars for fermentation. 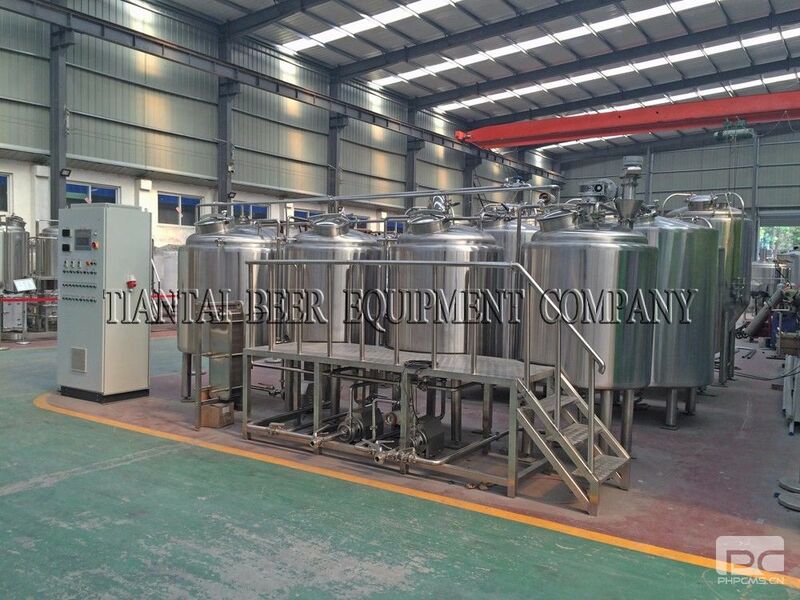 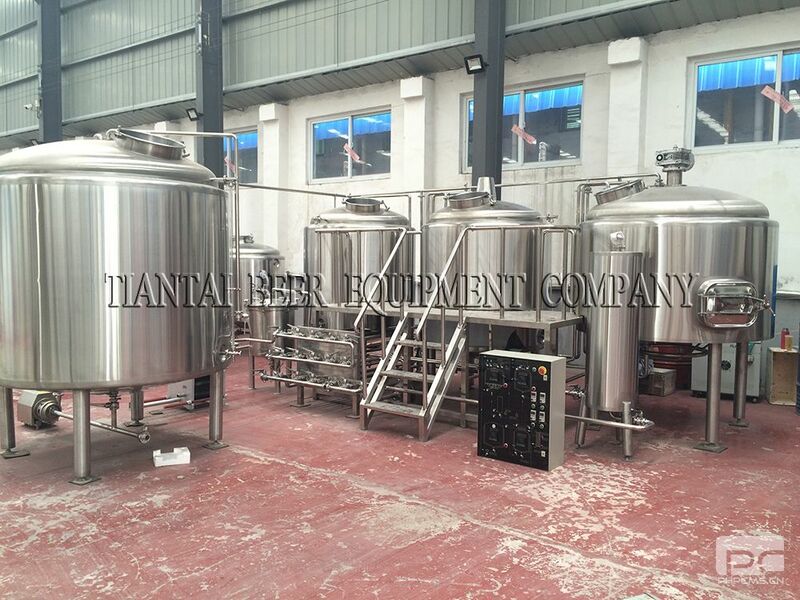 TBE mash tuns are insulated to maintain a constant temperature. 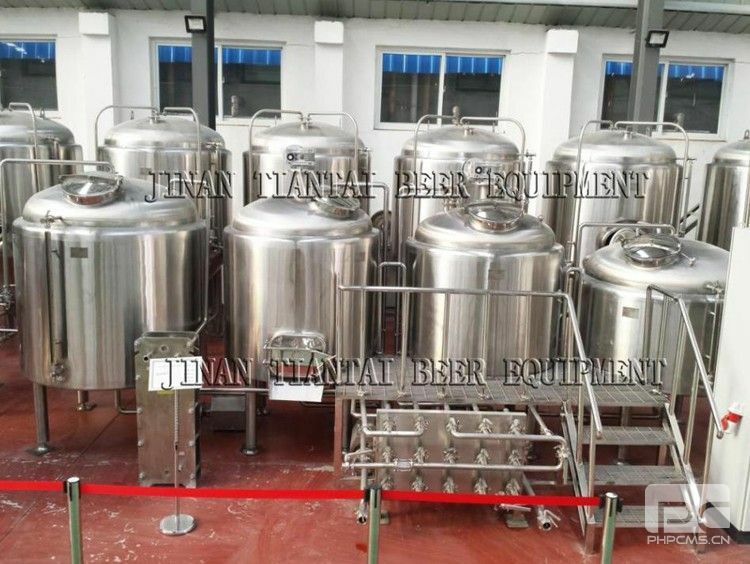 The mash tun can be single-functional or can also have a false bottom and spigot so that the sparging process can be done in the same vessel. 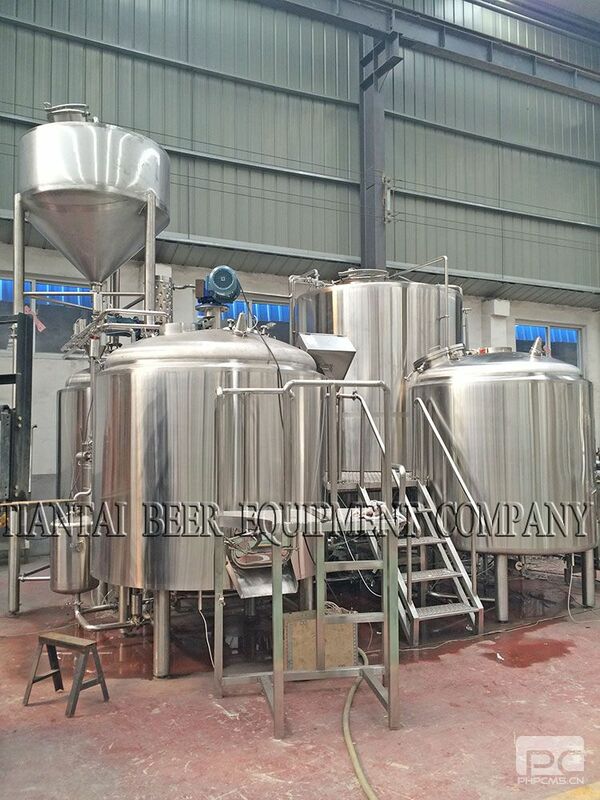 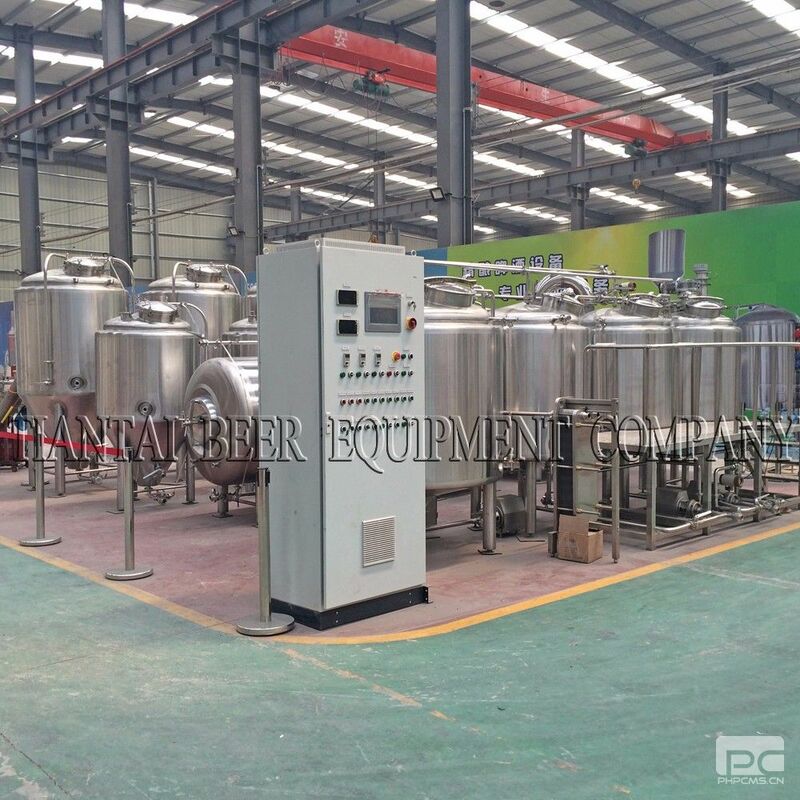 Steam jacket design will allow the TBE systems to do both decoction mashing and infusion mashing. 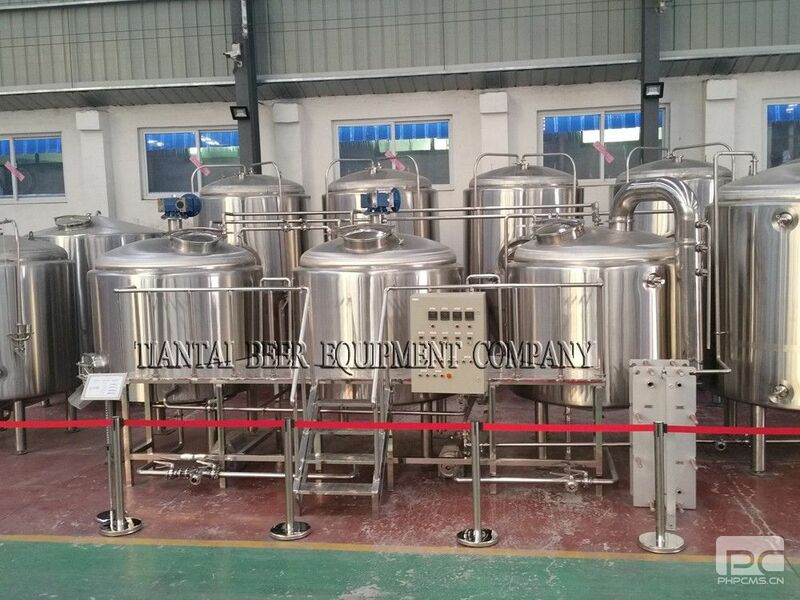 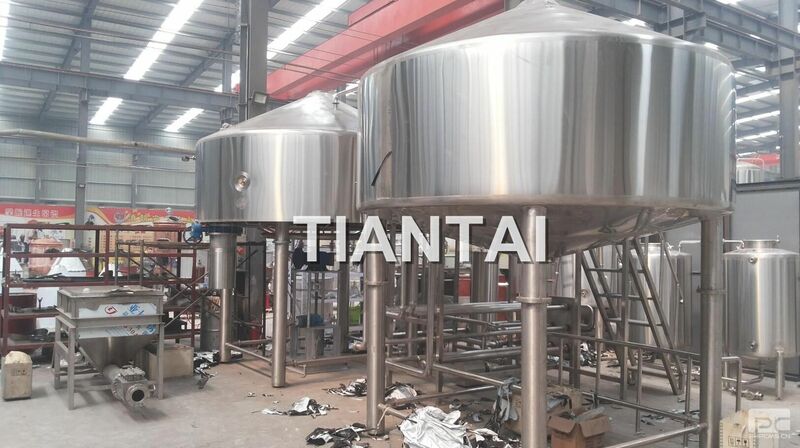 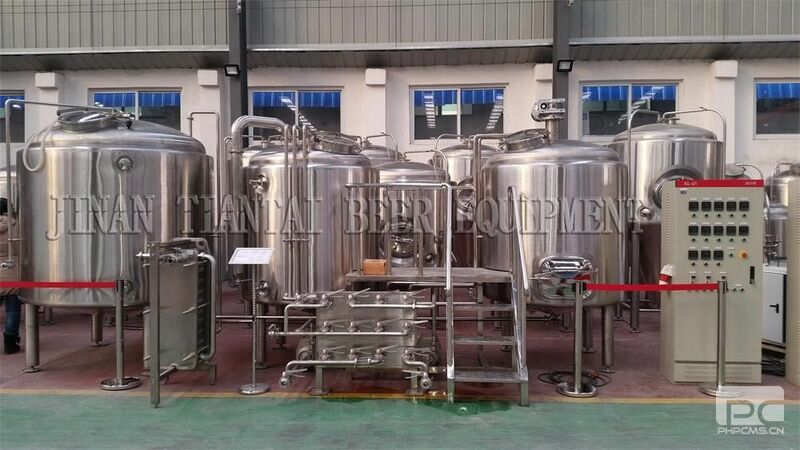 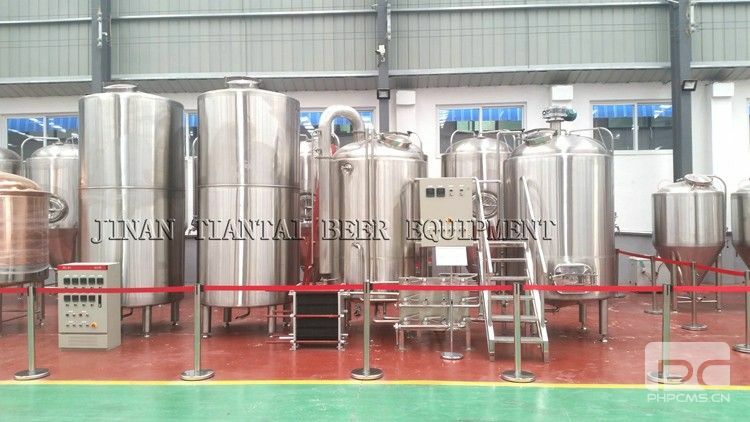 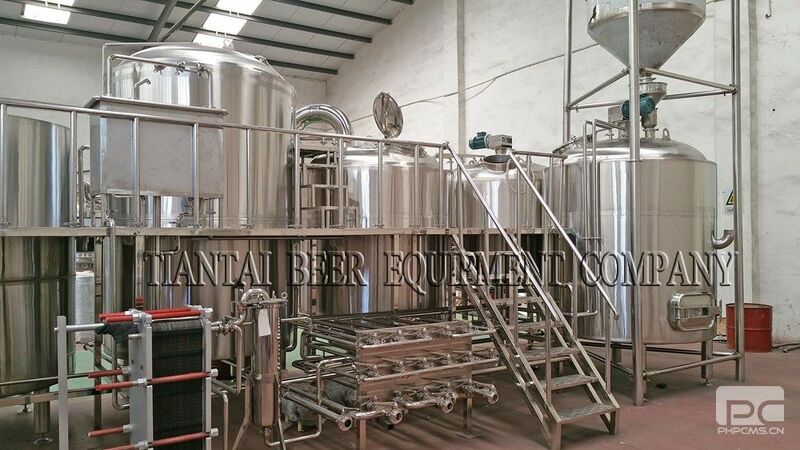 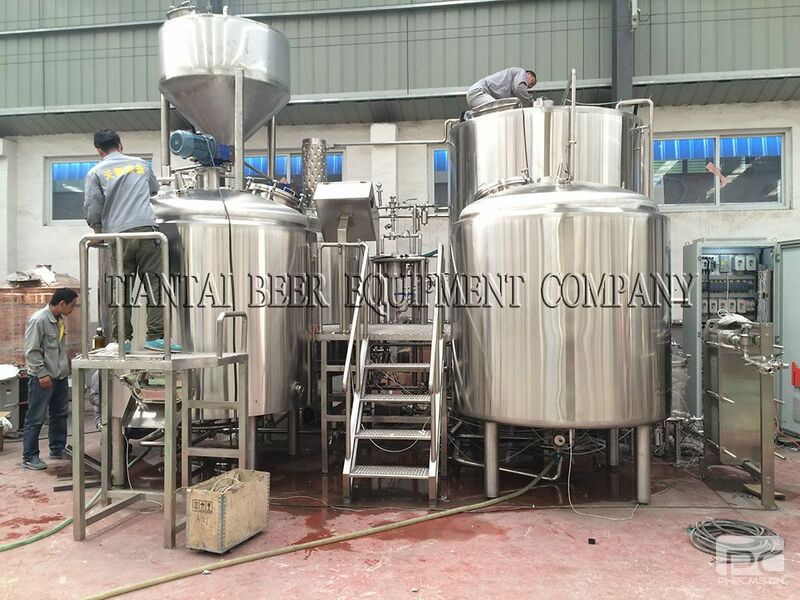 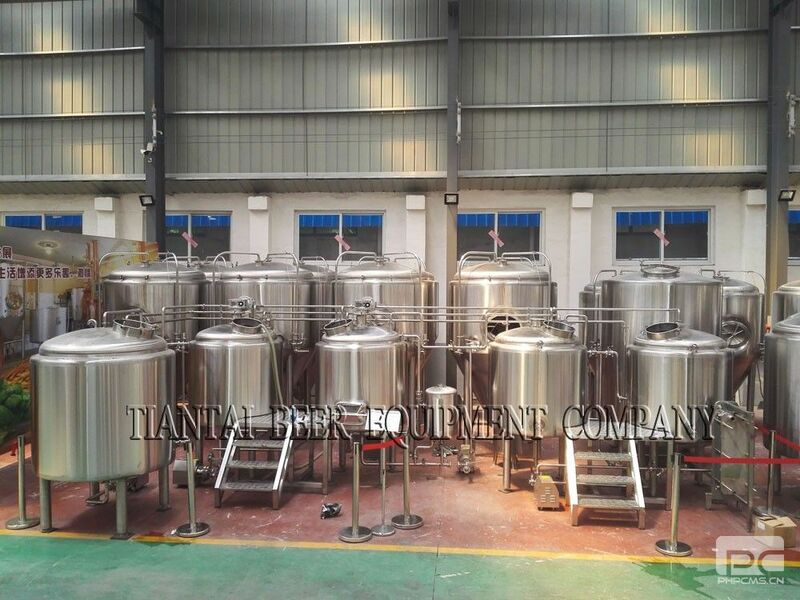 The mashing tun/kettle is made out of stainless steel or copper.